Al Gilkes chatted with Loop recently. 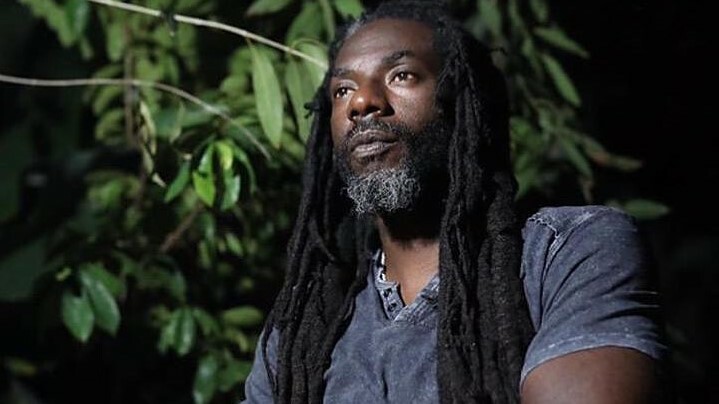 The 'A' in FAS Entertainment, Al Gilkes sat down with Loop about the upcoming Buju Banton concert, which he believes will rival the numbers for the summer of 2011 Rihanna ‘LOUD’ show at the same Kensington Oval venue in Barbados. Loop: Was it easy or difficult to book Buju Banton? Loop: So how did the April 6 switch to April 27? 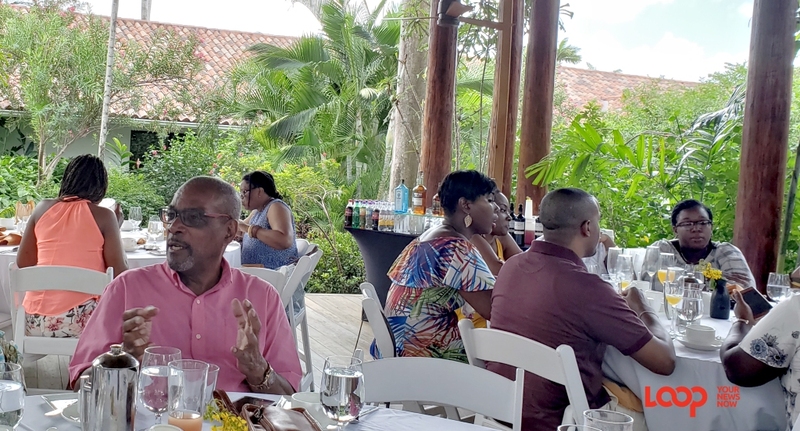 Gilkes: …Because when the negotiation was going on he was still in the other place, so we couldn’t negotiate directly with him, we had to negotiate through his agent and the agent was giving tentative dates pending his coming home to confirm what he wanted to do. 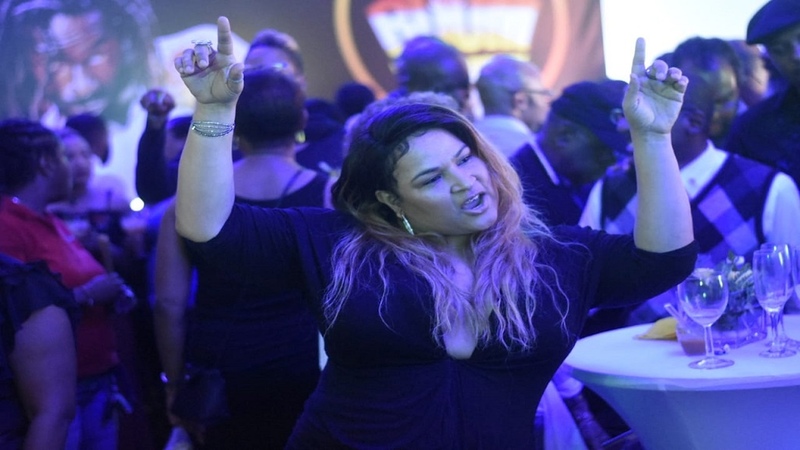 As a result, we were given April 6, as the date, which would be from Barbados, and as a teaser, we mentioned it at Hennessy Artistry and that is what caused everything to blow up, but then when he came home, it was determined that that was not an appropriate date. 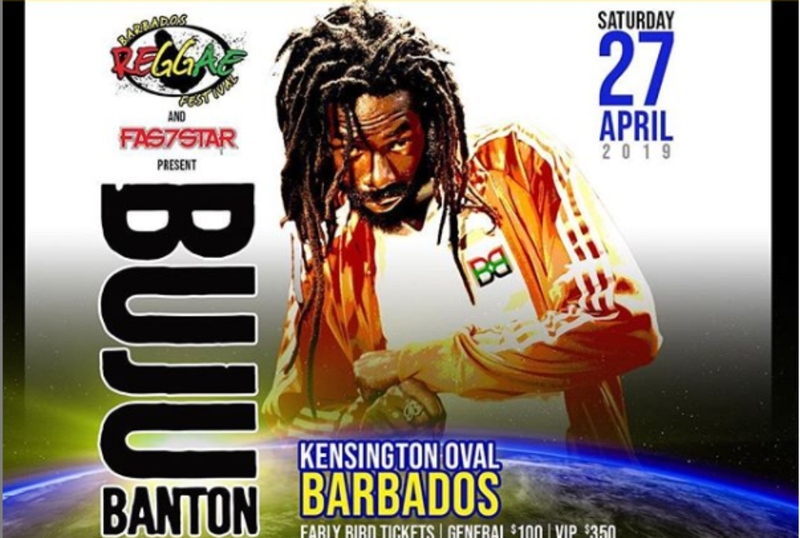 So we were given then the 27th of April, which is Trinidad would be the Sunday [April 21] and Barbados the Saturday, and it was a date set in stone so we couldn’t say we don’t want that or if we can’t get the sixth; whenever Buju was available, we knew it would be the right date! Photo gallery caption: Buju Banton 'A Long Walk to Freedom' Tour launched in Jamaica. Loop: How are ticket sales going? Gilkes: Ticket sales are going very well, extraordinarily well, to use a more appropriate term to describe it. We had not planned on starting anything to do with the show before January after the holiday season, and especially in the wake of Hennessy Artistry, but from the time people heard that Buju was coming to Barbados, the demand for tickets was immediate. So without being a part of the plan, we did some online sales and the demand was so great that we also had to put some in box offices and so far, from all reports, both online and locally at box offices, it is as if the show was three weeks from now, as opposed to three months from now. Loop: We know the Buju Banton Long Walk to Freedom show will replace Reggae on the Hill. How come you still wanted to bring the Reggae Festival? 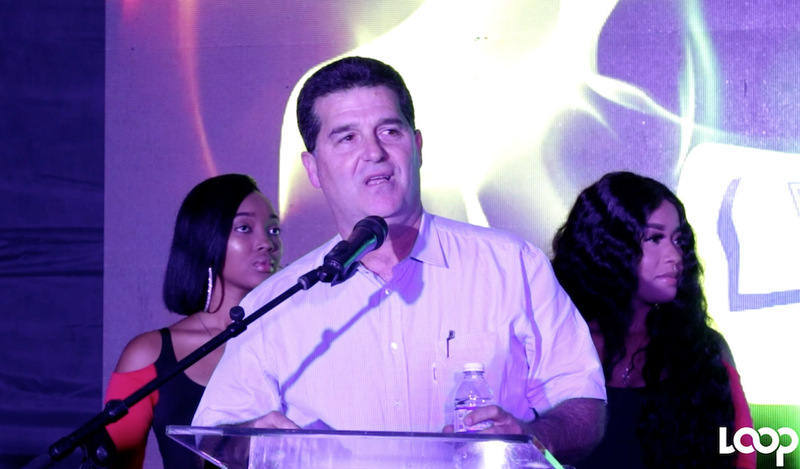 Gilkes: We can’t drop the Festival for one show, although the one show will more than likely be more beneficial than the Festival, but the Festival is part of the Barbadian entertainment scene and we can’t just get rid of it for a year and then say next year. So we’re melting, combining the two for the benefit of all fans. Elements of the festival will still be in place. Will you be attending Buju Banton's 'Long Walk to Freedom' show in Barbados? 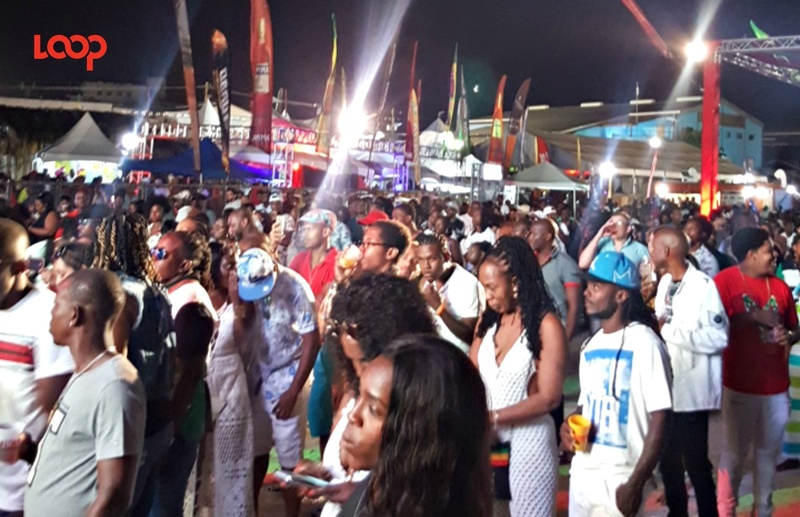 Editor’s Note: Subsequent to this interview, Fas7star announced that Buju Banton’s show will replace Reggae on the Hill, but Reggae on the Beach and Vintage Reggae will be hosted as usual.